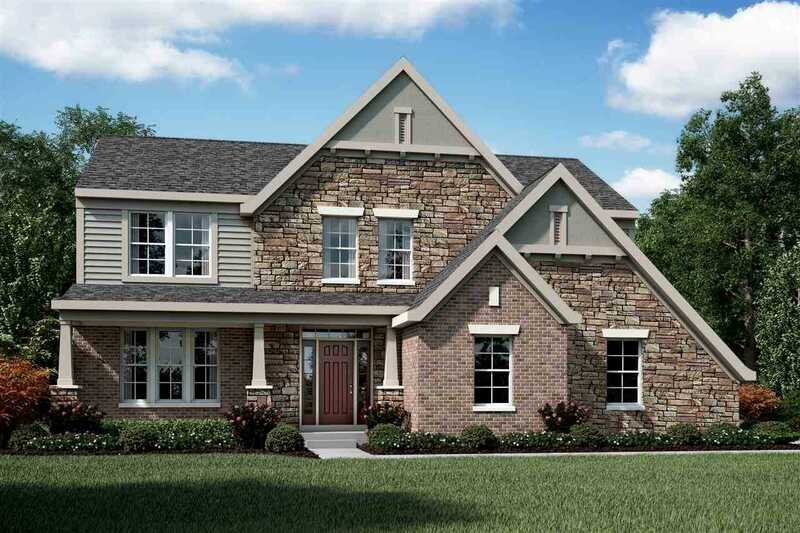 Beautiful new Blake Bucks County Retreat plan by Fischer Homes in the community of Sycamore Creek featuring a private 1st flr study w/double drs & 9ft ceilings. Gourmet kitchen with large island, built-in stainless steel appliances, upgraded maple cabinetry, granite counters, ceramic tile backsplash and morning room all open to the spacious family room with gas fireplace. 1st flr owners suite with en suite with double bowl vanity, soaking tub, separate shower, water closet and walk-in closet. Upstairs are 2 additional bedrooms, full bath and large loft. Full walkout basement and 2 car garage. Directions: I-275 to South KY 17 approximately 4 miles Left Fowler Creek Rd go 1 mile to Community on Left. The data relating to real estate for sale on this web site comes in part from the Internet Data Exchange Program. Real estate listings held by IDX Brokerage firms other than Keller Williams Realty Services are marked with the Internet Data Exchange logo or the Internet Data Exchange thumbnail logo and detailed information about them includes the name of the listing IDX Brokers. This information is provided exclusively for personal, non-commercial use and may not be used for any purpose other than to identify prospective properties consumers may be interested in purchasing.